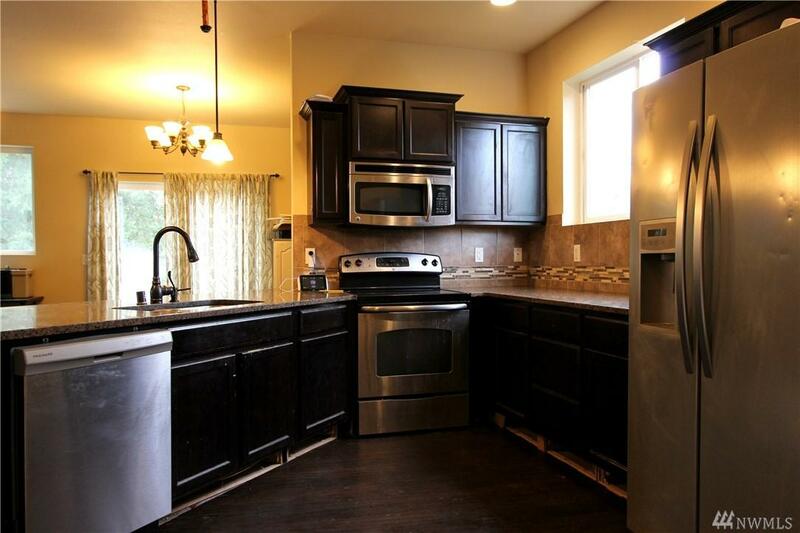 19412 90th Av Ct E, Graham, WA 98338 (#1432130) :: Priority One Realty Inc.
ALL NEW CARPET! 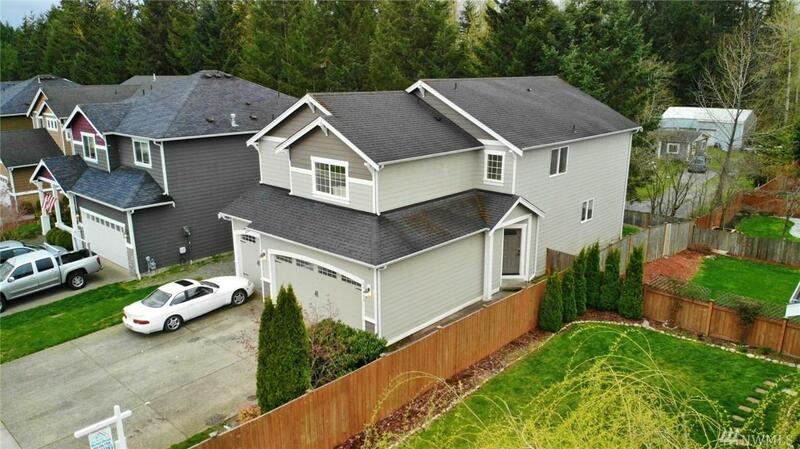 This extraordinary 4bd/2.5ba home offers many designer features. 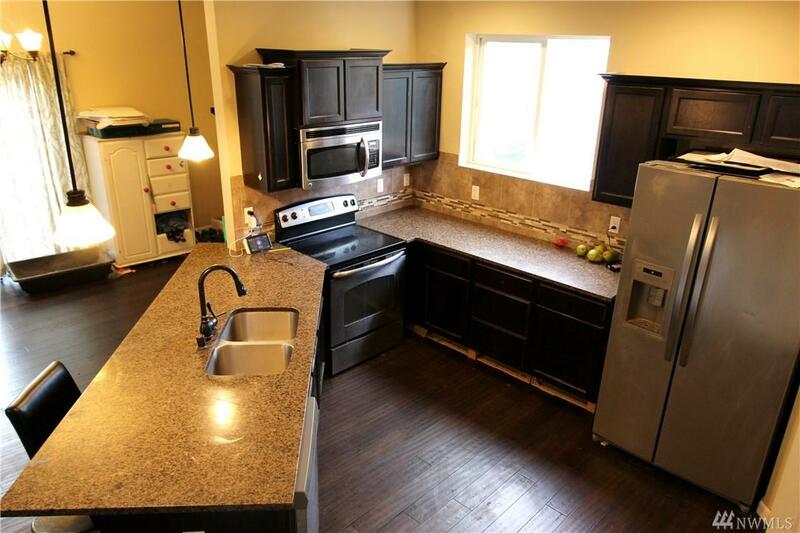 You'll LOVE entertaining in the gourmet kitchen with granite countertops, custom cabinets and a stainless steel appliance package! Your Master Bedroom has a HUGE 5 piece bath and a walk-in closet you can only dream of! The office is located downstairs and the other 3 bedrooms upstairs along with the laundry room. 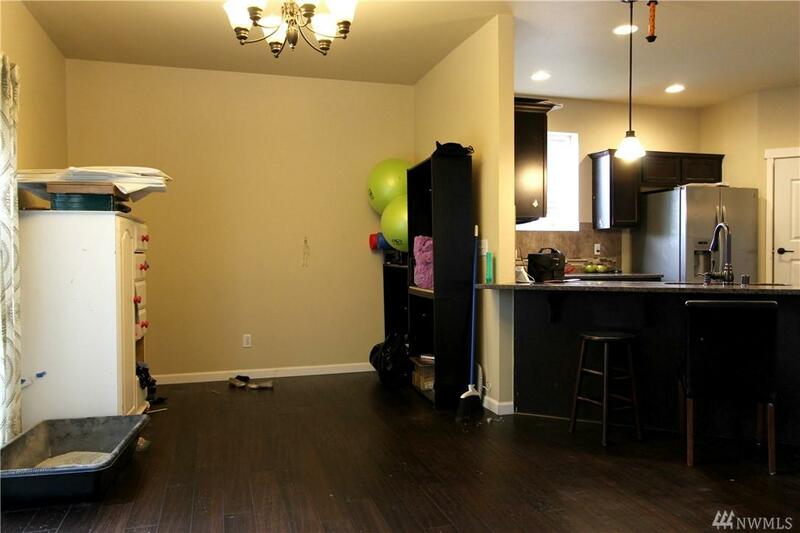 This home features a 3 car garage with shelving that stays! This is a MUST SEE! This is YOUR dream home!